KLANG: Four men who brutally assaulted a transgender person to death in Bukit Tinggi earlier this month, are expected to be charged with murder at the Klang courts tomorrow (Monday). 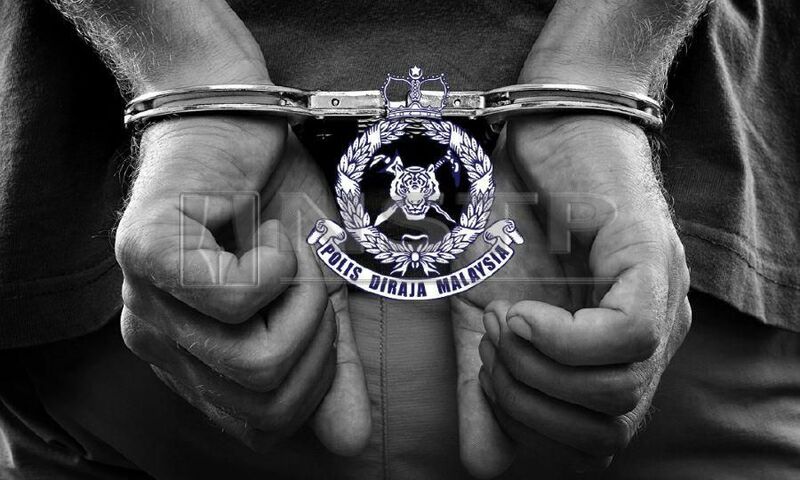 Klang Selatan district police chief, Assistant Commissioner Shamsul Amar Ramli, said the four will be charged with murder under Section 302 of the Penal Code, read together with Section 34 of the same Act. The victim, 32, from Sabah, died at the Tengku Ampuan Rahimah Hospital (HTAR) Klang the following day. An autopsy revealed 32 different injuries on the victim’s body, including internal haemorrhaging in the brain, as well as a cracked skull. Police had arrested four suspects, aged between 16 and 21, over their involvement in the case. Police subsequently said that the assault took place following accusations that the victim had stolen a mobile phone from one of the suspects in November.